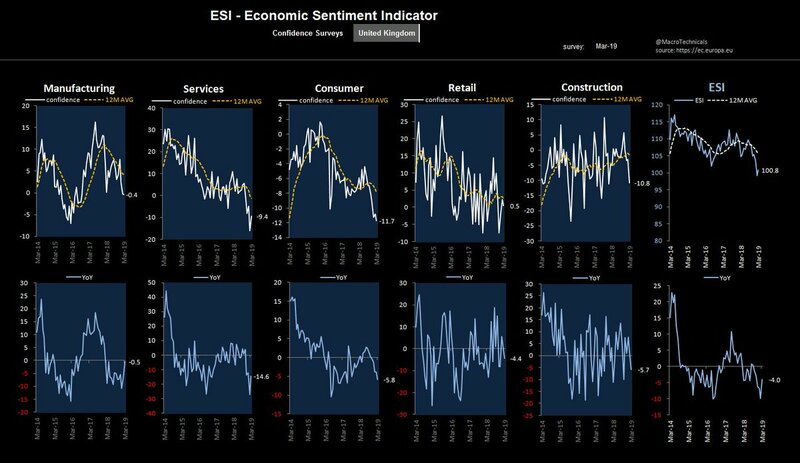 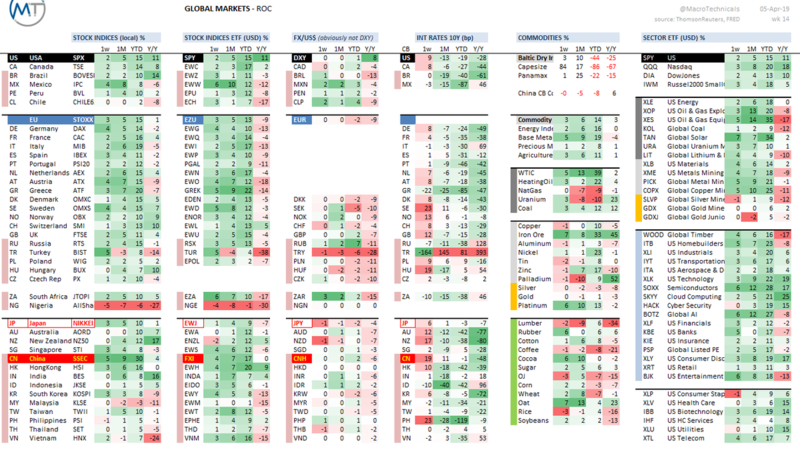 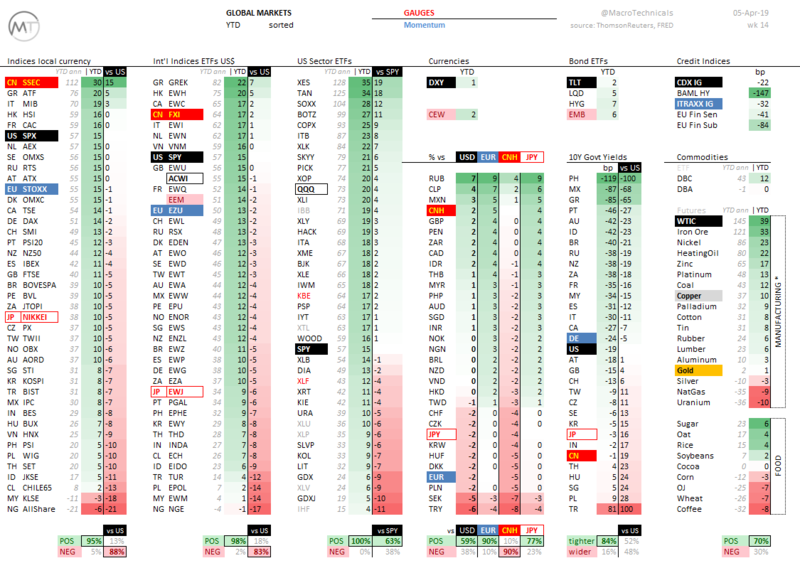 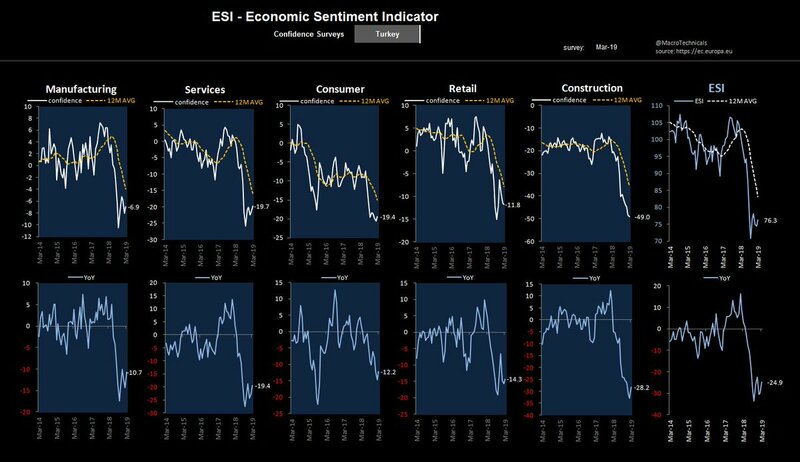 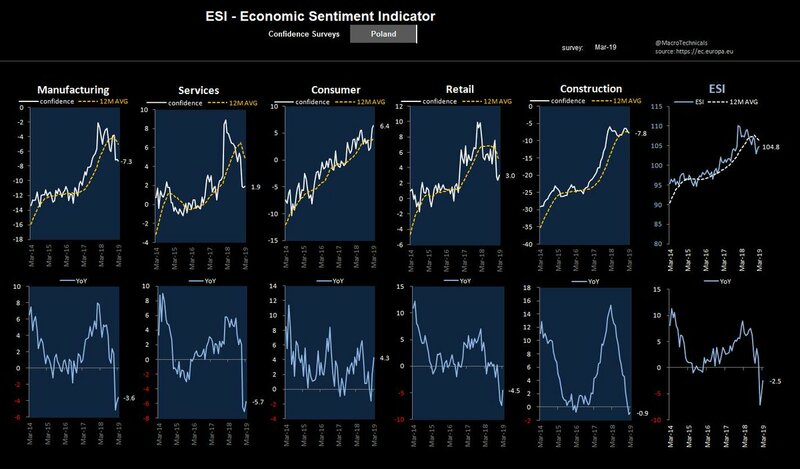 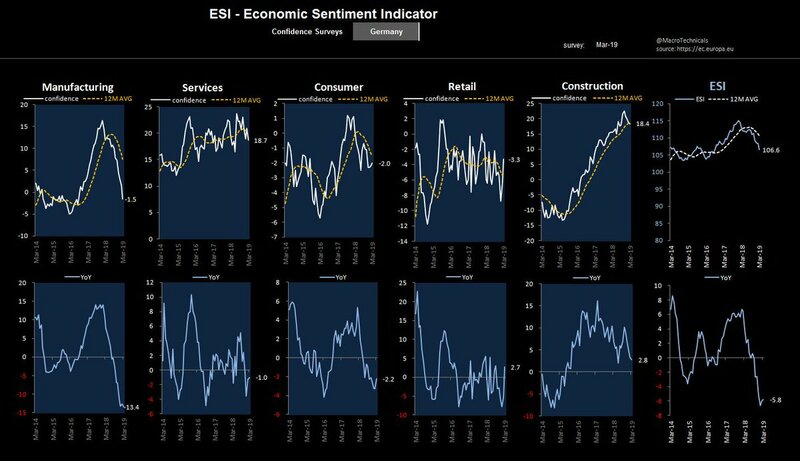 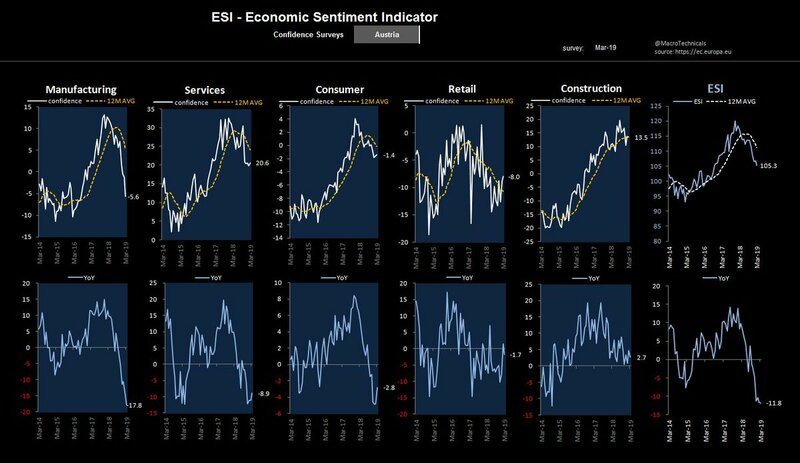 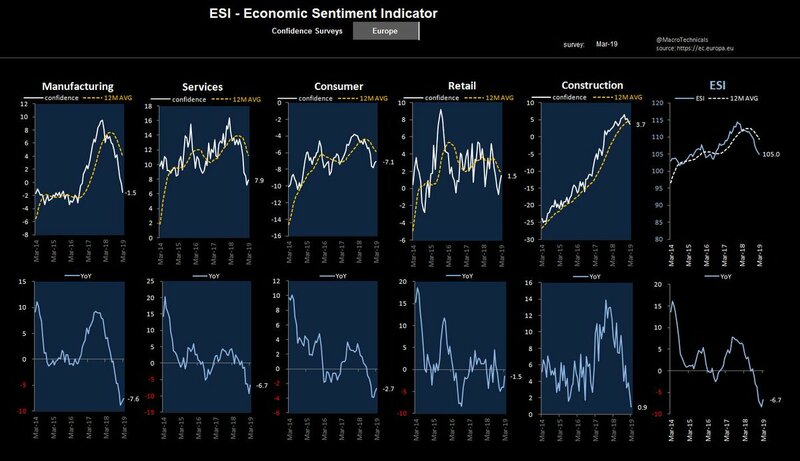 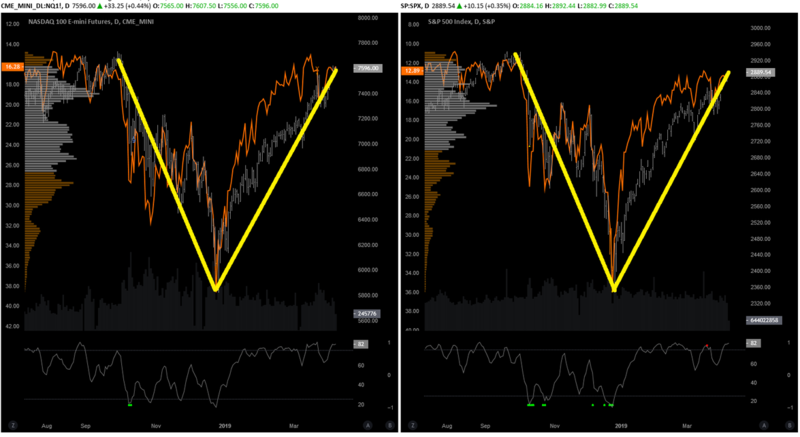 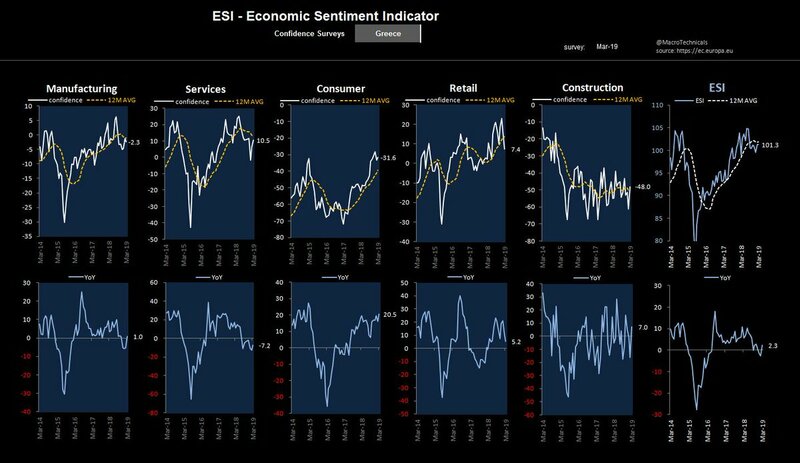 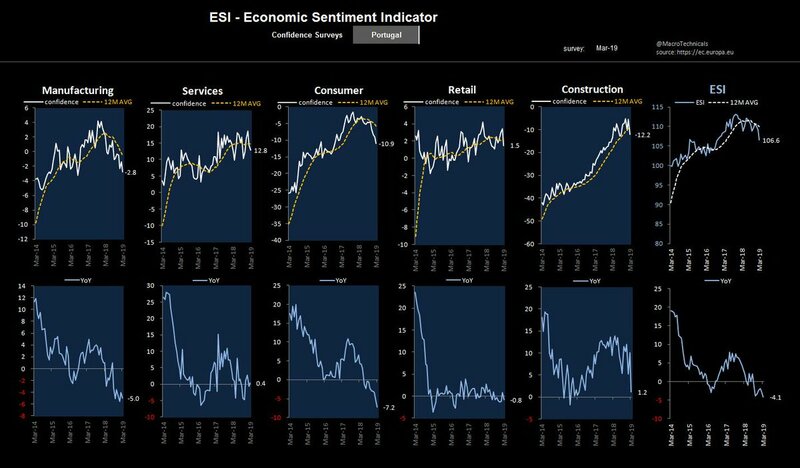 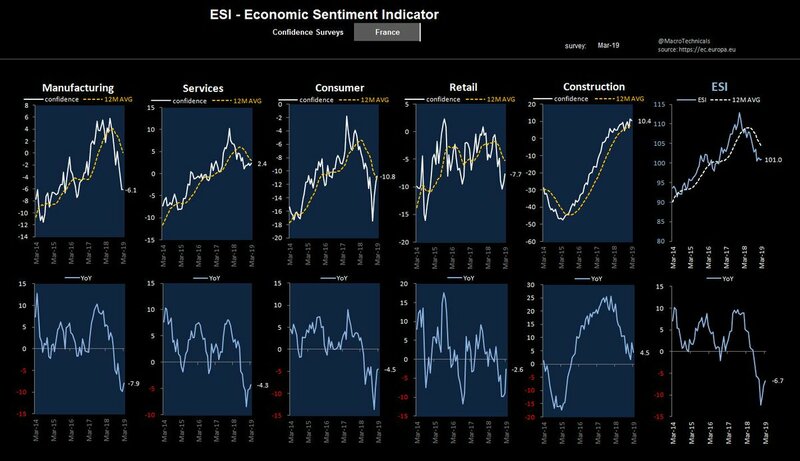 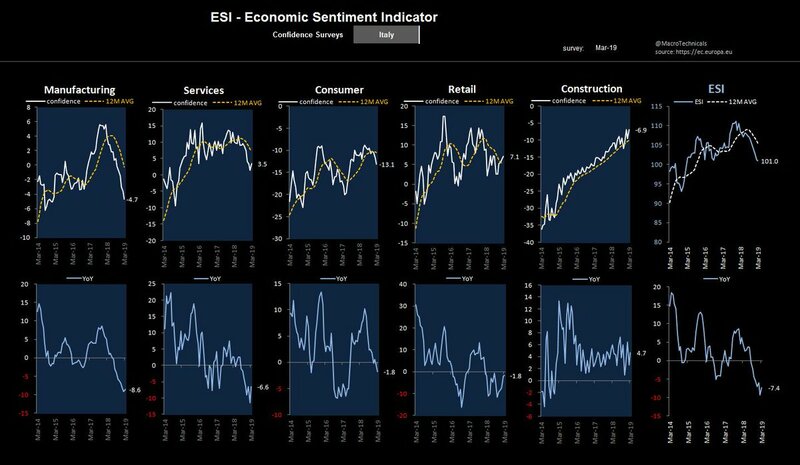 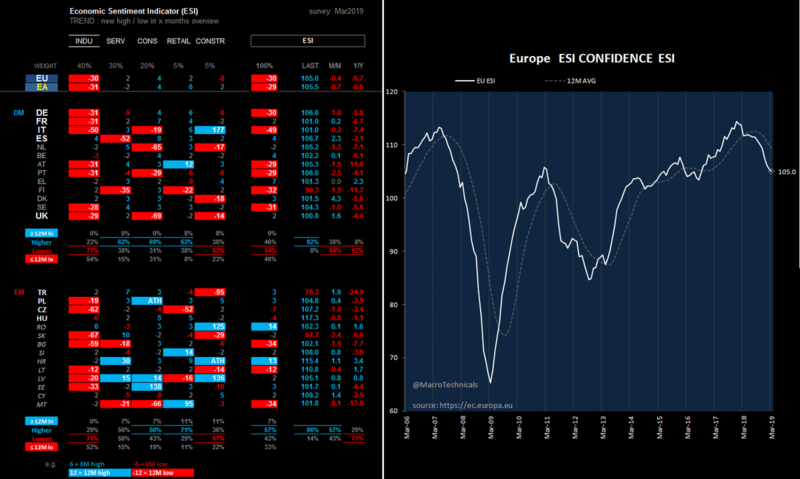 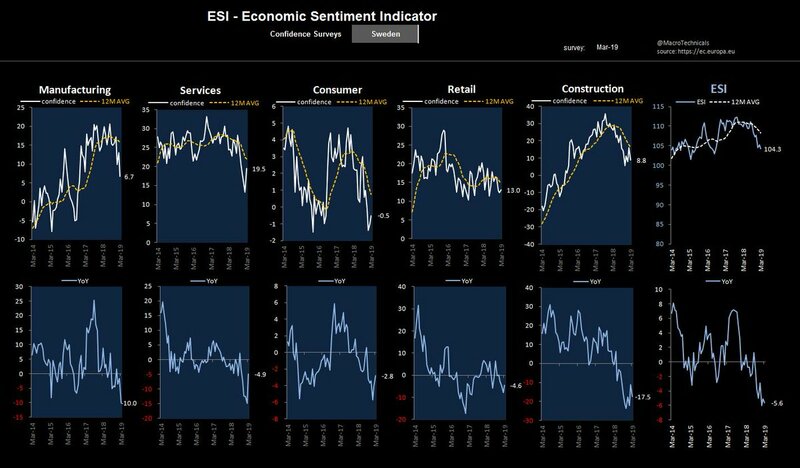 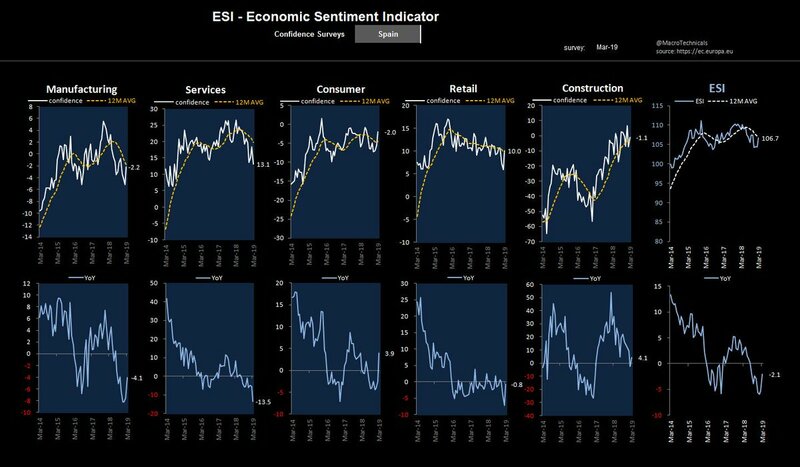 Thread by @MacroTechnicals: "EUROPEAN ECONOMIC SENTIMENT INDICATOR Mar2019 survey thread 1/n • Manufacturing confidence deteriorates further, major countries with new mu […]"
Signature corporations in Nigeria such as UTC, Leventis, Kingsway, UAC, Shell, etc (mostly headquartered in London) predate an independent Nigeria and in many cases see themselves as a greater stakeholder in the Nigerian experiment, than the Nigerian population themselves. 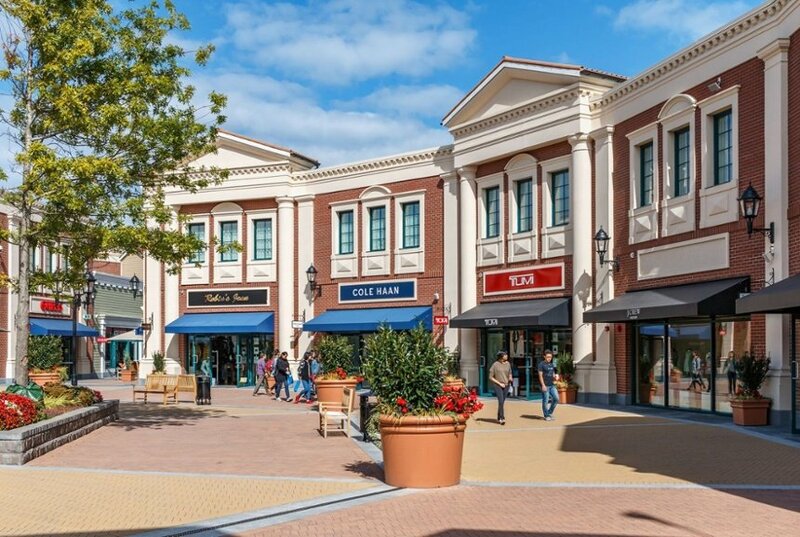 THREAD: We recently identified the property characteristics which were featured in the best performing #retail properties over the last five years. 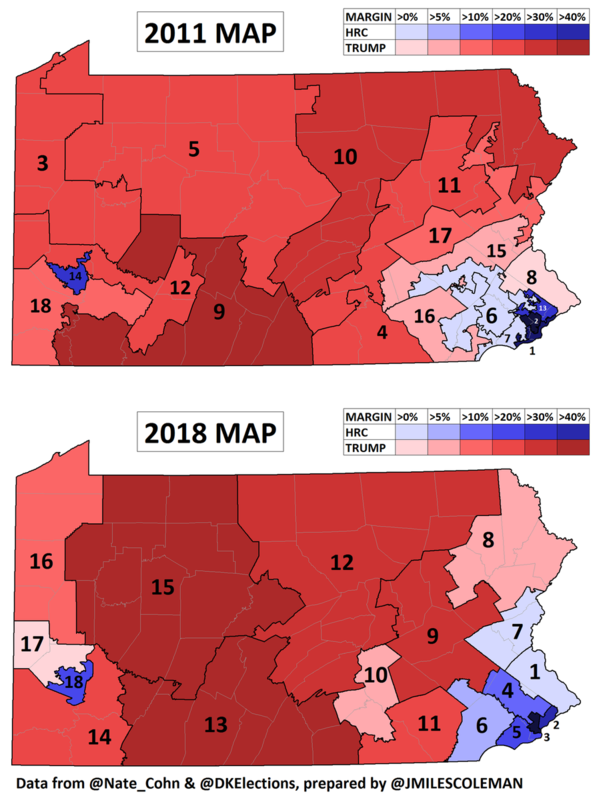 Our categories were property subtype, region, the year in which it was built, and tenant mix. 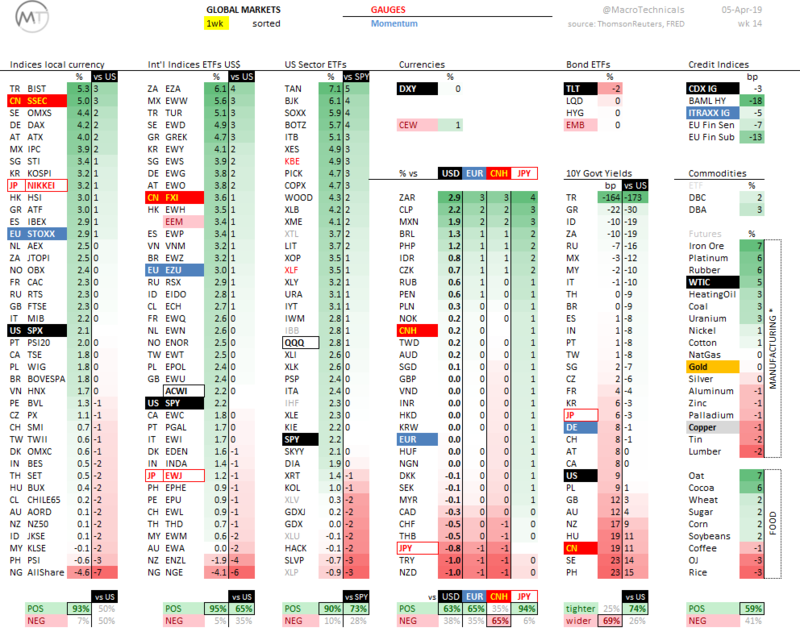 More info on the top performers below. 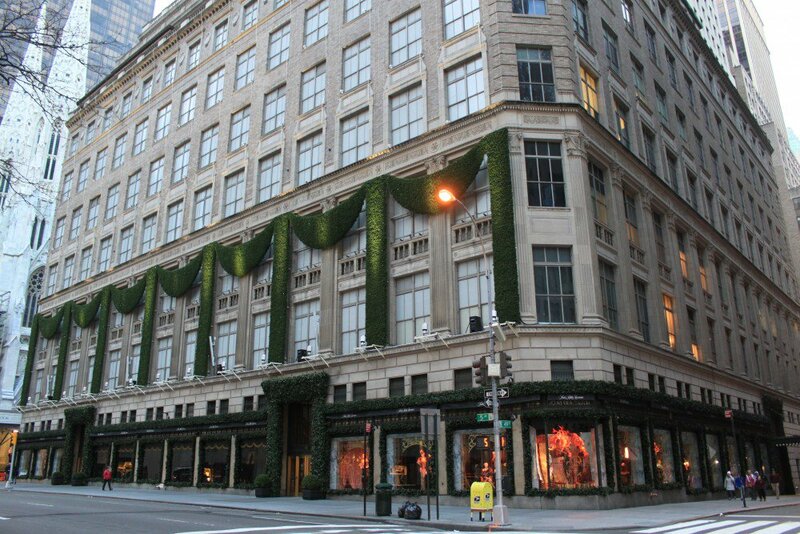 The best performing property subtypes were drug stores and urban retail. 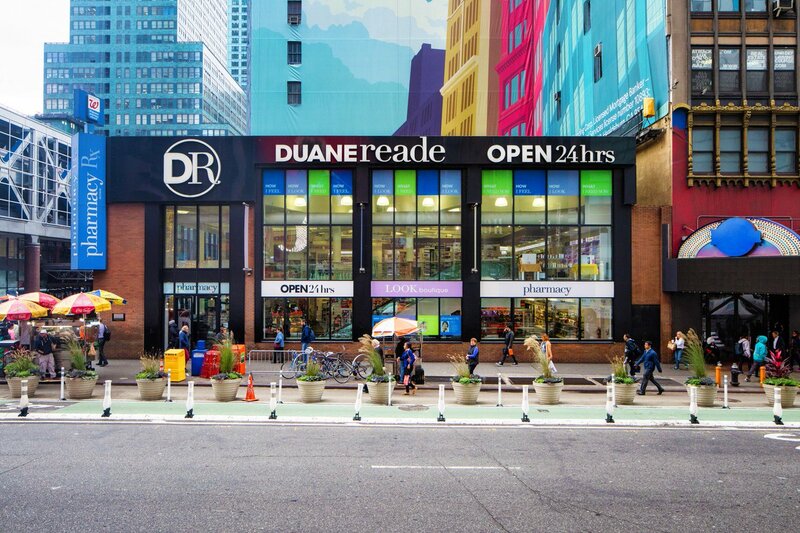 Drug store loans performed well due to their consistently high occupancy rates and low delinquency readings. 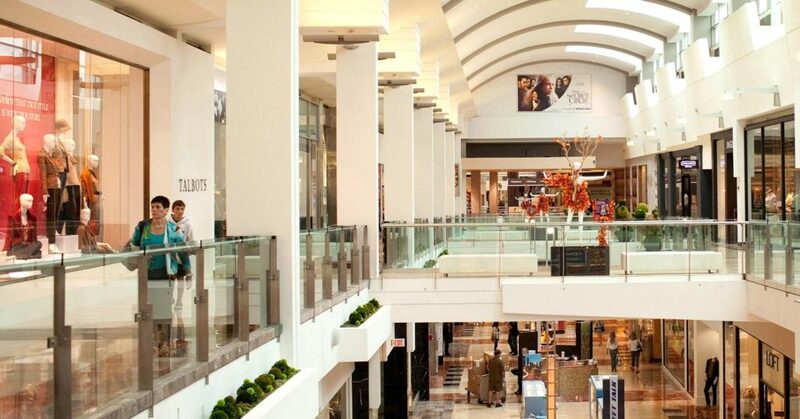 Urban retail’s strong performance can be credited to its massive NOI figures. 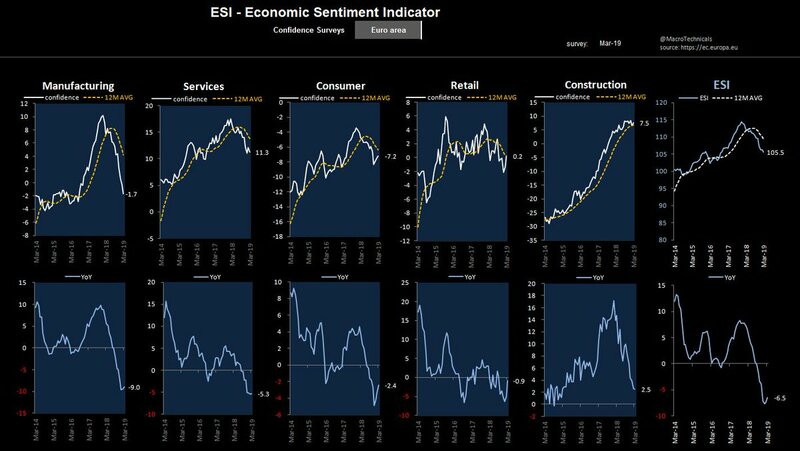 Properties in the Middle Atlantic US (NY, NJ, and PA) topped all other regions in our study. 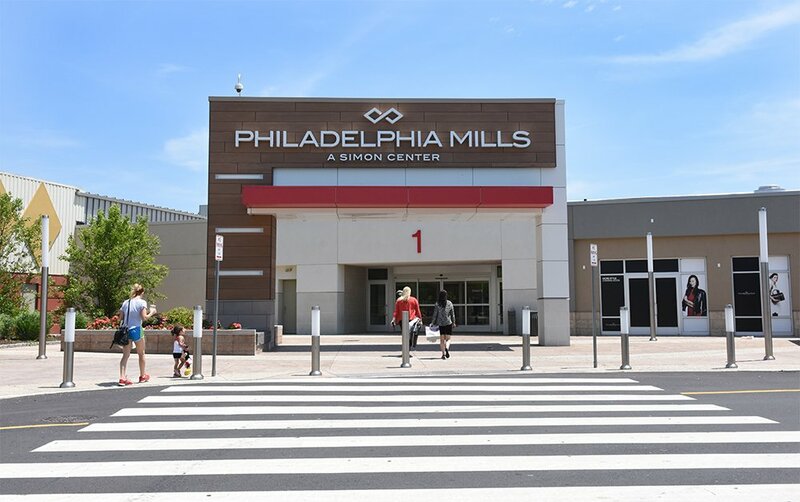 The strong performance of the region is helped along by the massive volume of retail #CMBS in #NYC, as well as the large concentration of single-tenant properties.